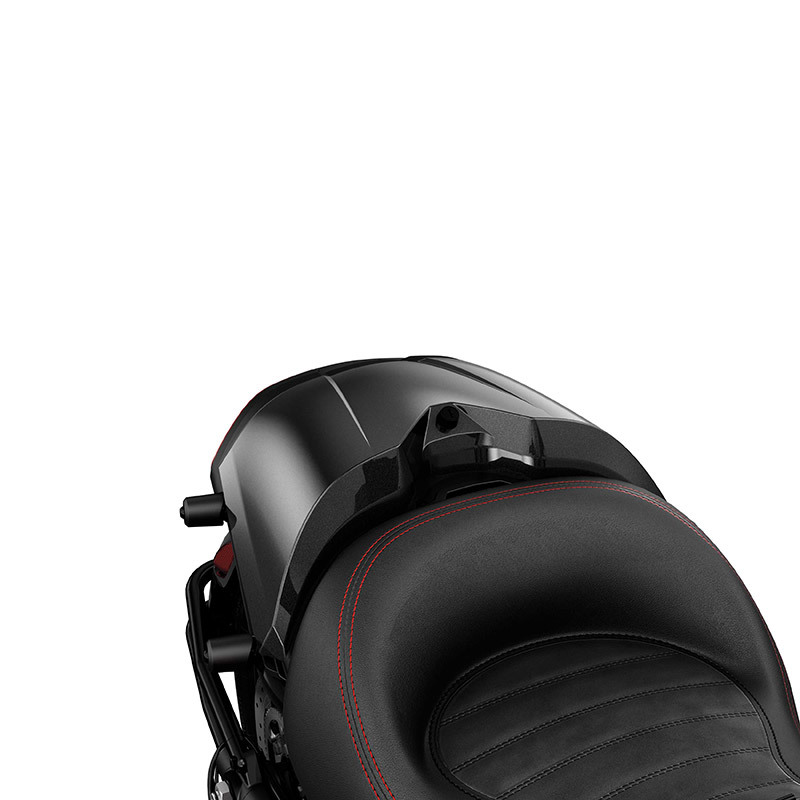 F3 Mono seat cowl high quality injection-molded part. Pops into passenger seat space in seconds. Pops into passenger seat space in seconds. Transforms your vehicle into sporty solo configuration. Adds 4.73 liters (1.25 US gallon) of lockable water-resistant storage.